Places are filling quick for the two mid winter events on offer with DinghyPerformance. Two spaces are left for Palma (5-9 Dec). Palma is a great event, with approximately 250-300 sailors from 10-15 countries. It is competitive and provides excellent racing. Due to the low number of charter boats available, register your interest fast. The team will be composed by a maximum of 6 sailors (no exceptions). The EUROMED is the ideal first true away international experience for optimist sailors. About 150 sailors from 12-15 countries compete in Melieha Bay. I will operate 2 teams. My team is full (6 sailors) and Viviane’s team has 5 spaces available. Please note that since the fact sheet was produced Ryanair have added a flight back from Malta making our return direct. 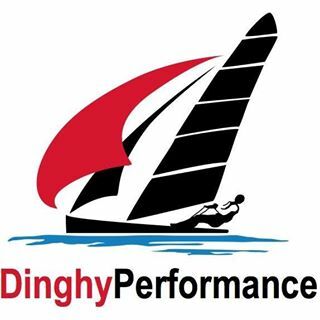 Contact DinghyPerformance for further information or to reserve your place today!